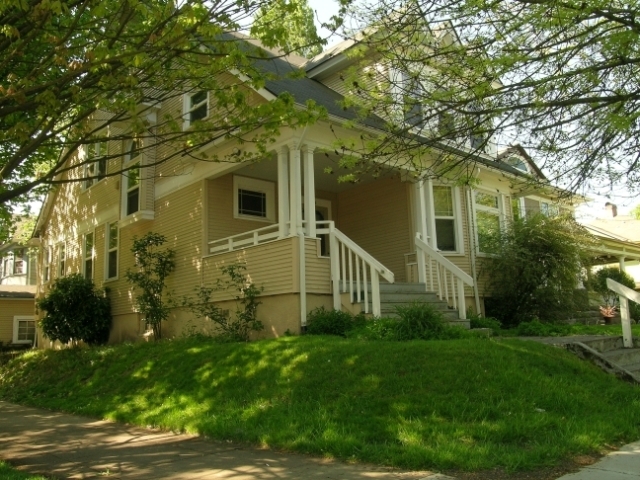 Our Scattered Sites properties are located throughout inner South East Portland. This housing ranges in size from studio up to 5 bedrooms. The housing includes single family homes, duplexes, triplexes and up to 8-plexes. Many are close to bus lines and shopping and offer unique floor plans to fit most every need. Breathe easy. Smoking is not allowed in any REACH property. Transportation information available upon request.